The following was originally posted on December 11, 2013 on Kristina's blog. CHICKS ROCK! is happy to have Kristina back as a guest blogger this week. 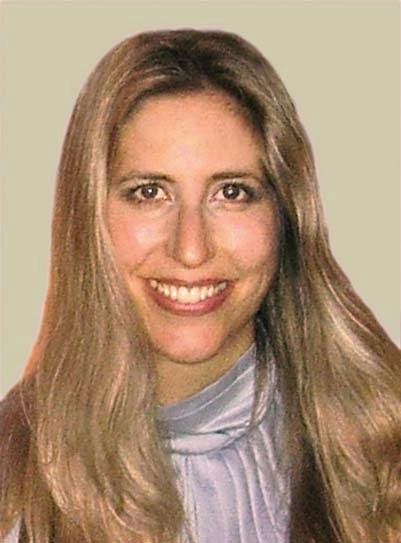 Kristina Leonardi is the founder of The Women’s Mosaic. She is a coach and speaker in the areas of career development, work/life wellness and personal growth. You can follow her @clearlykristina and like her Personal Growth Gab (PGG) page on Facebook to get more thought-provoking, inspirational and motivational tidbits like this! 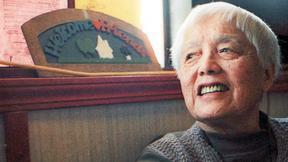 So it should come as no surprise that I profoundly relate to and revere the lives of these two nonagenarians, Nelson Mandela who died last week at age 95, and the 98-year-old activist and author Grace Lee Boggs. They literally embody this philosophy in every cell of their beings; they have demonstrated it externally with their activism and sacrifice for racial equality and social justice, and internally by the wisdom they have gained and generously share from nearly a century of experience, observation, and, most importantly, reflection. Both started out as 'radicals', and were branded as terrorists with the requisite FBI/CIA files (Mandela was even on the US terrorism watch list until 2008!) because they initially saw the only way to overthrow the entrenched power structure was by employing the more literal and sometimes violent tactics of revolution through organized movements and a spirit of rebellion. But through trial and error, incarceration, and maturity, they eventually evolved; they gave themselves permission to change their minds, learn and grow in light of new information, experimentation and once again, reflection - ultimately coming to the conclusion that in order to change the world, they would have to change themselves. They came to understand that indeed humanity is made up of humans and that humans were going to have to deal with other humans in order to get anything done. So we'd better be the best we can be as individuals and try to get along and get past our differences and disagreements, because the reality is that we must co-exist harmoniously - whether in a racially divided African country, a rundown bankrupt American city, or in your very own household. What does your humanity mean to you? As our world continues to go through turbulent changes and upheavals, it will be up to us individually and collectively to do our part to 'tear down' where necessary and rebuild a more enlightened society that reflects our evolved humanity. But we have to start with ourselves and do what we can in our immediate environments to demonstrate our own revolution - which, by the way, does not happen overnight or with a magic pill, silver bullet, or special app. Only through keen observation, deep reflection, and inner and outer sweating effort and energy over a long period of time directed towards improving ourselves and serving others that true transformation can take place. Then, if we're lucky, by the time we reach our 90's we can look back and see how our journey has positively and productively unfolded in both a personal and political way, and be proud of what we accomplished and the legacy we will leave behind. Wondering how it will all go down if you take up the cause? Give me a buzz and I will incite a riot in your heart to make the most of what you got, so at the end of the day you know it's gonna be alright! 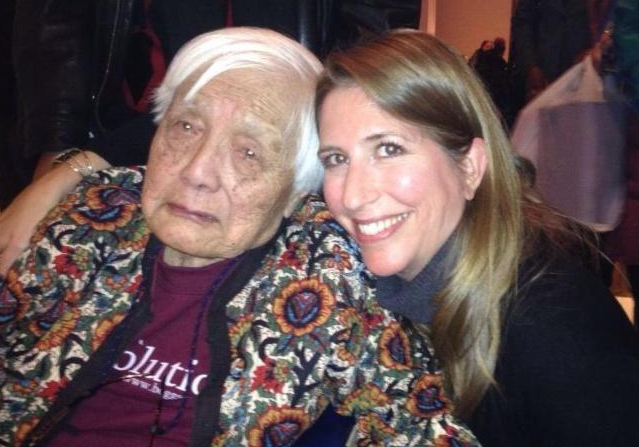 I am so grateful to have learned about and met Grace Lee Boggs just two years ago. She passed away yesterday at the age of 100.
of her that can be found online. She is a national treasure who will be greatly missed, but whose legacy will live on in all the lives she touched.